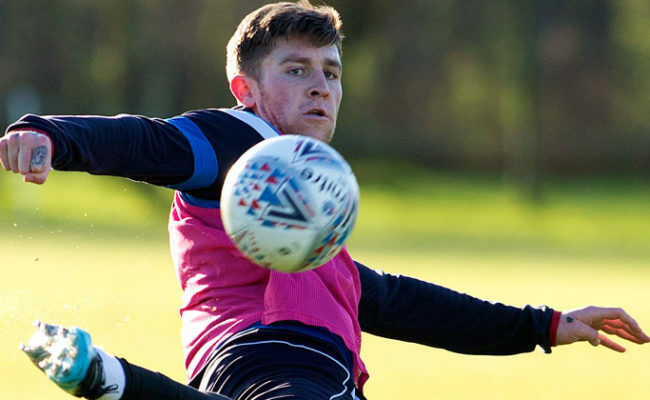 View the latest training gallery from The Rangers Training Centre. 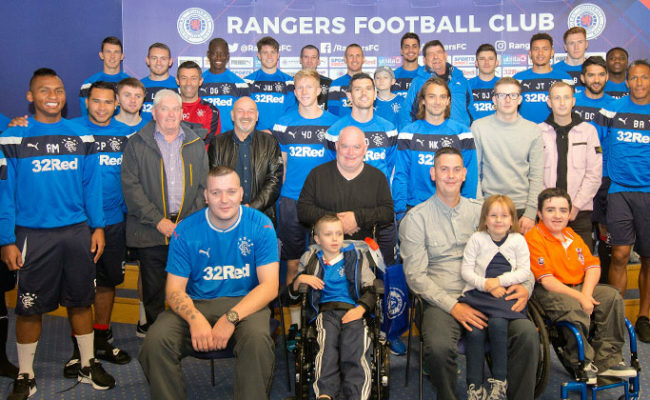 RANGERS recently got into the Christmas spirit whilst working at the training ground and you can see a collection of pics here. RANGERS will face Aberdeen at Ibrox tomorrow night and you can go behind the scenes at training with our pics here.